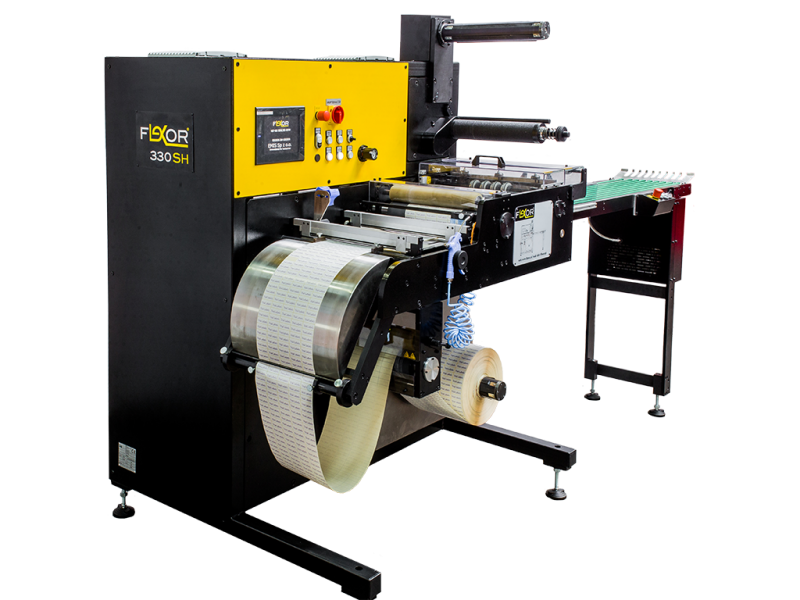 The SH SERIES is used for die cutting and sheeting almost any material and any size label. With a max. 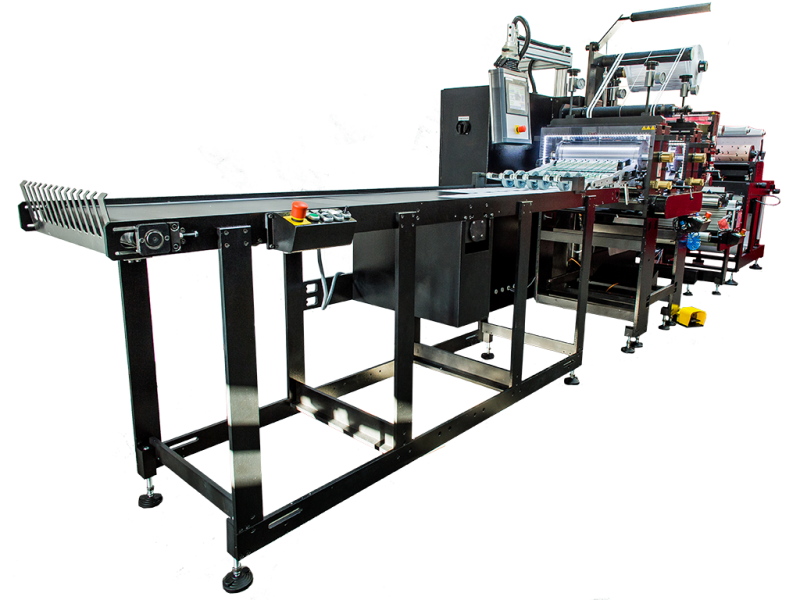 web width of 440mm these machines can easily be your workhorse for producing two up A4 or any size label.